I headed out to Jetty Park on Monday morning, hoping to find the Purple Sandpiper that has been hanging out on the rock jetty the past few weeks. 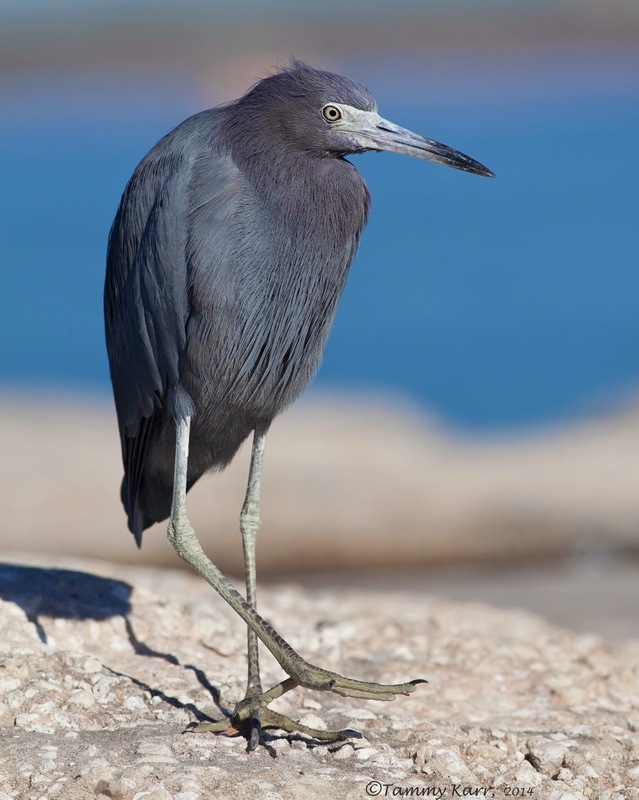 This Little Blue Heron was on the rocks near a group of people fishing. 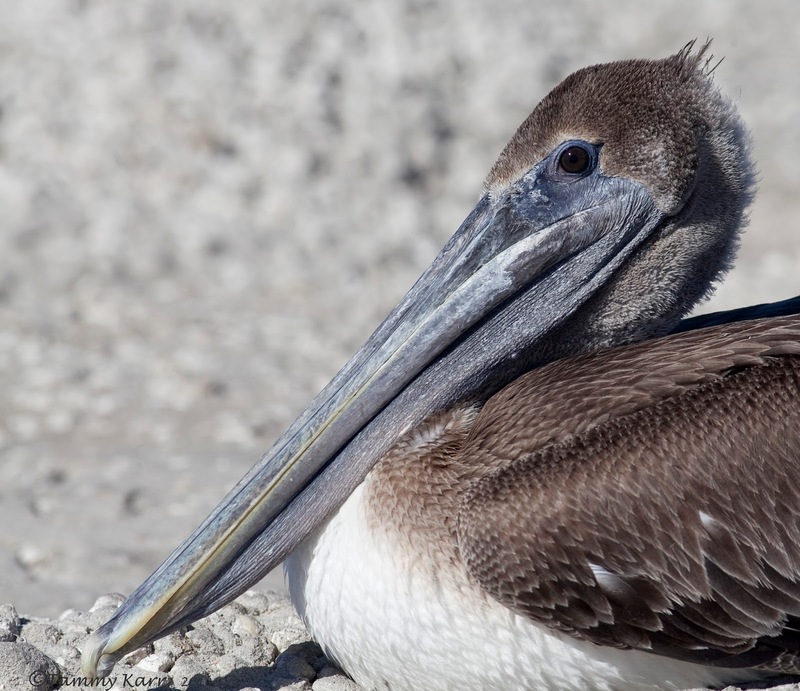 This immature Brown Pelican was resting on the rocks. Along the fishing pier we saw two Green Turtles foraging along the rocks. As we made our way down the pier we saw one adult and one juvenile Great Black-backed Gull. There were numerous Ruddy Turnstones looking for scraps. We reached the end of the pier with out any sign of the sandpiper. 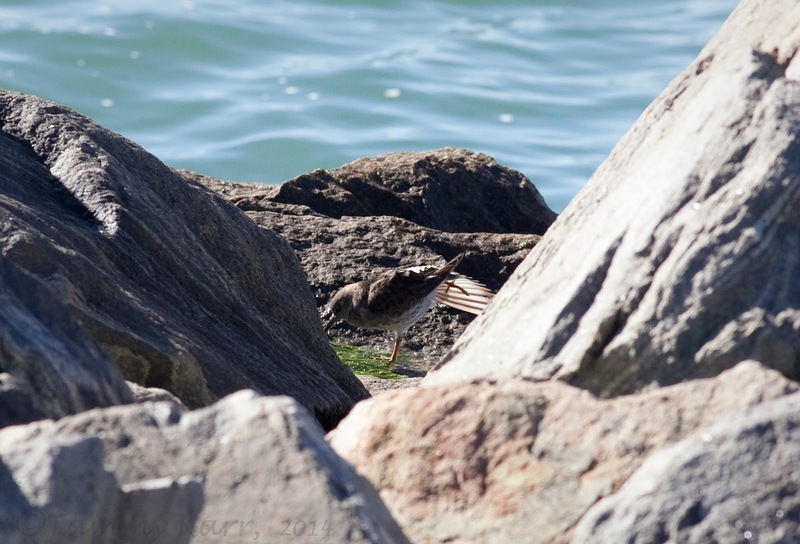 As we made our way back, I saw the Purple Sandpiper emerging from behind a large rock along the south side of the rock jetty that runs parallel to the pier. We found the sandpiper just in time...just as my son's patience were being to expire as he really wanted to get to the beach and play in the sand. There was one large group of gulls and terns on the beach. 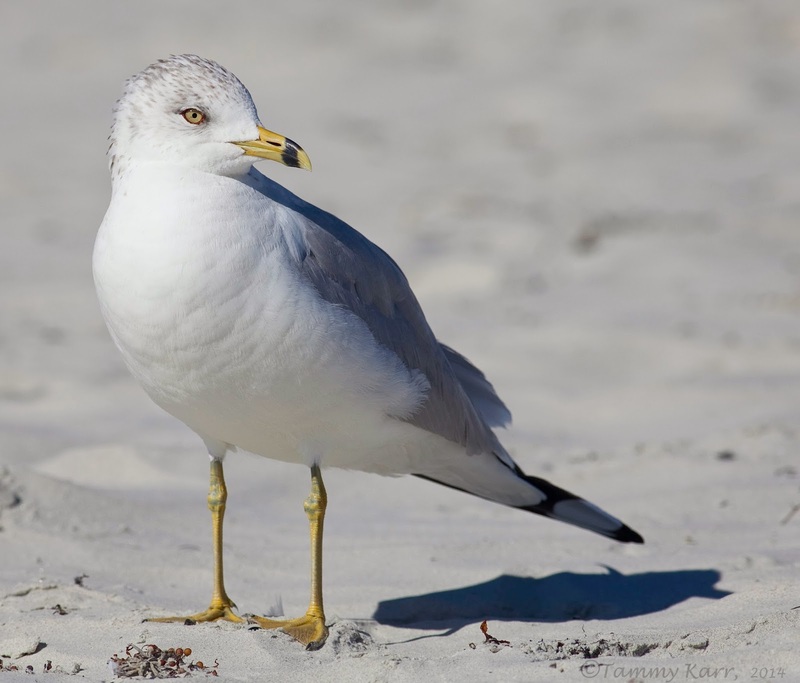 The gulls were limited to small mix of Ring-billed and Laughing gulls. I counted 80 Royal Terns and only 5 Black Skimmers. 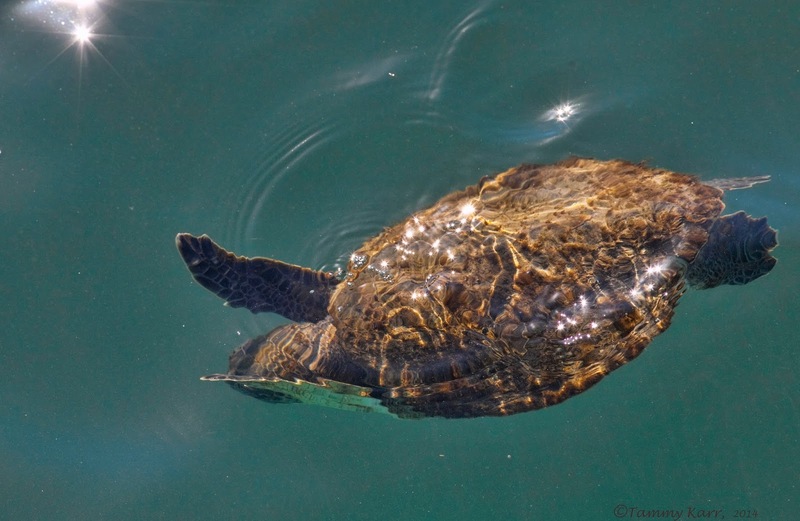 Wow, I can't believe you saw green turtles.Great, Costa Rica also now has a whole area devoted to their nesting areas. I'm so glad they're making a come back. I'd love to go to this park! Great shots of the Little Blue Tammy, and the turtles where a great find, You have just sickend me off with the Purp Sand, we get them here in winter but not many, and the only pics I've manage to get so far, are a group in flight. Have a good weekend Tammy, take care, Gordon. you start with the little blue that just makes me GREEN with envy. then you throw in the turtles! wow! awesome shots! 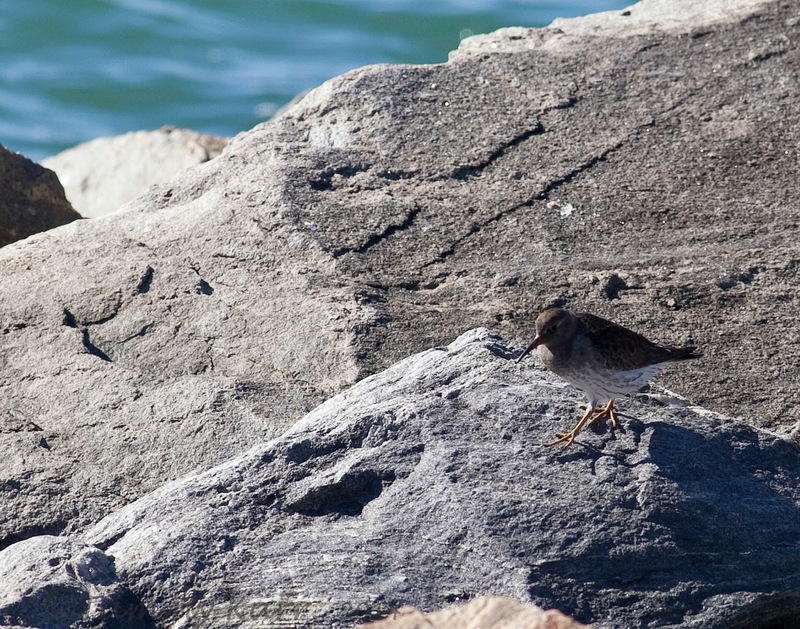 Congratulations on the Purple Sandpiper! I've seen one once and didn't get a photo. Wonderful portraits of all the other life at the Jetty! Great turtle shots! Congrats on the sandpiper! Awesome heron and turtle shots- so cool. heerlijke foto,s dit is genieten. What a great shots you've made again!! Wonderful that special heron and pelican, so beautiful. Nice to see the gull which you've taken from a good low position. You have the loveliest places to visit and so many interesting creatures!! Jealous! Lovely shots as always Tammy! Great collection of birds, The Little Blue is a favorite of mine. And I love the Purple Sandpiper. 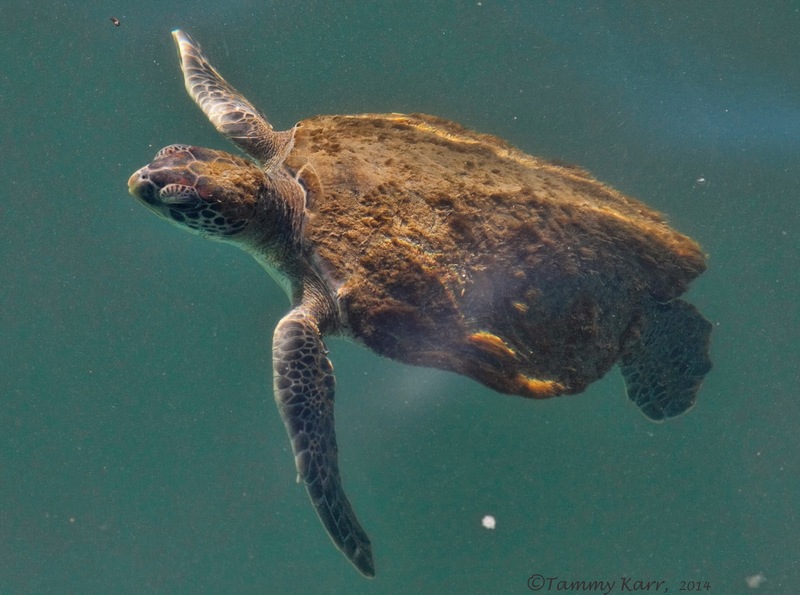 Great sightings and photos. Enjoy your weekend! Crystal clear photography as always :) and what fabulous wildlife subjects! Thanks for sharing. love the turtles! i came across baby ones this weekend. so cute! 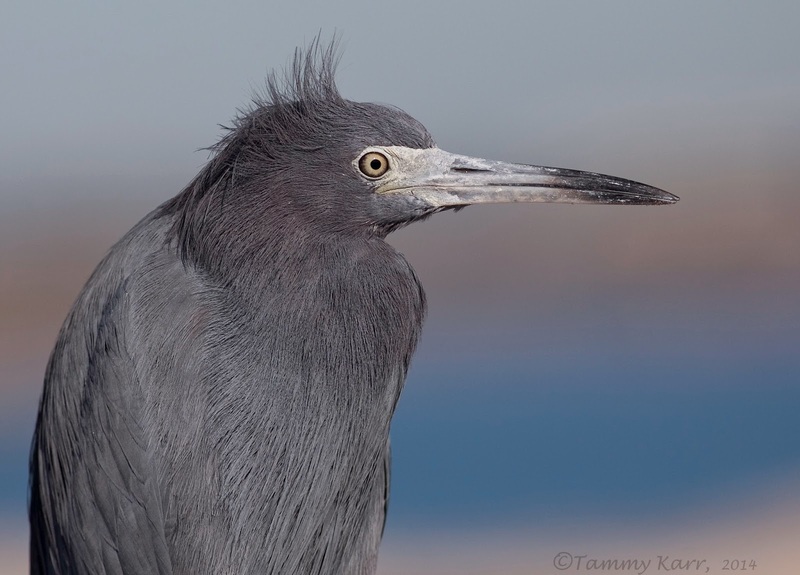 The Little Blue Heron is really quite amazing, my compliments. Amazing beautiful pictures, especially the first three are magnificent! Also you turtle in the water have very beautiful raised you. The bird portraits are superb! Great close-ups, the pics are so sharp we can see every feather detail! 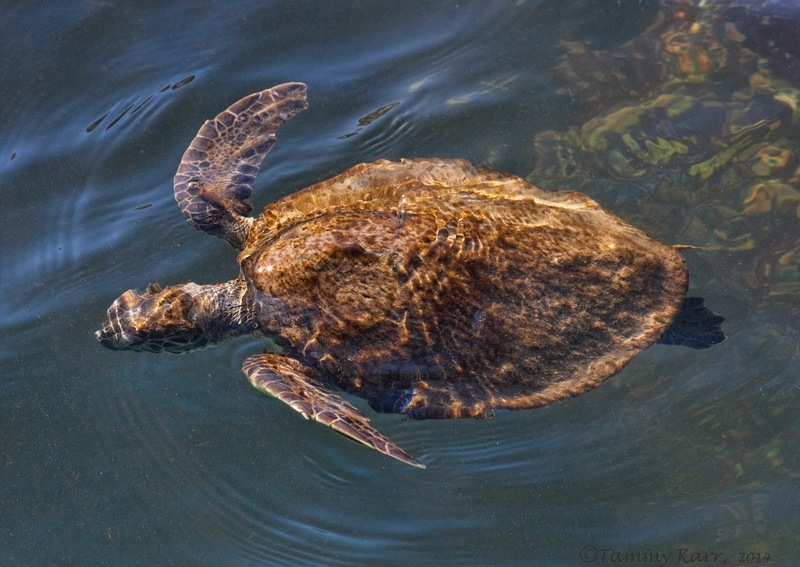 How wonderful to see those turtles, I don't think we have any coming to our shores!